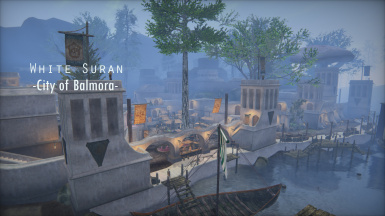 Some tweaks and improvements to the original White Suran 2 mod which gives Suran a unique, pearly white texture to distinguish it from other Hlaalu settlements. 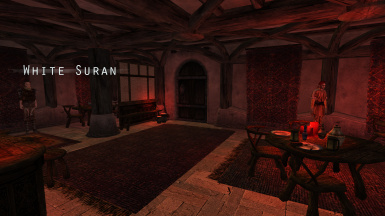 Please acquire proper permissions before reuploading, repackaging, or altering this mod. 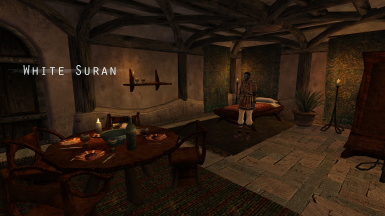 The textures included in this mod are taken from "Vibrant Morrowind 4.0" so credits go to Skydye and Headless Wonder for creating these textures. 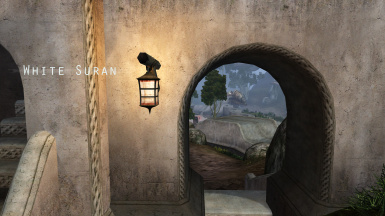 @ Basswalker - for originally making White Suran 2, on which this edition is heavily based. 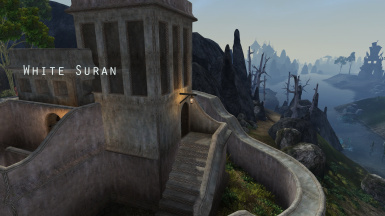 @ Feastun - for noticing the incompatibility between White Suran 2 and Slart's PPOF and taking the initiative to fix it - as well as some other things missed by both mods. 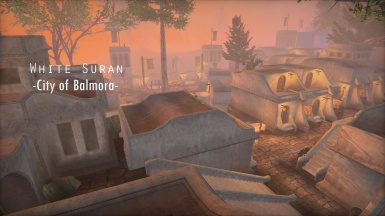 I don't like most of the unique city textures mods, but White Suran is the exception. 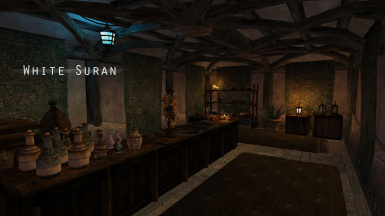 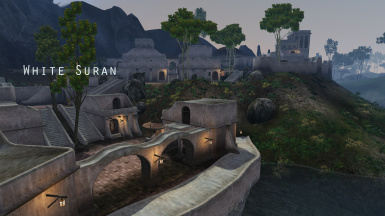 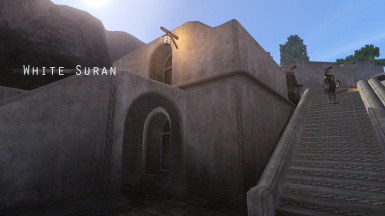 In my mind, Suran is the "Pearl of the Ascadian Isles," the "Lady of the Nabia." 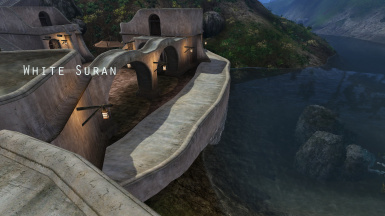 So, with that mindset, it just makes sense that Suran should feature glistening whitewashed walls. 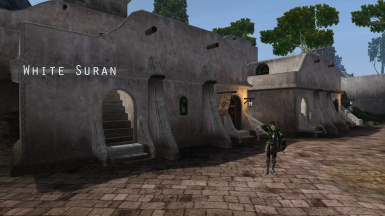 And so, basswalker's White Suran is a nice addition to any game to help diversify the land. 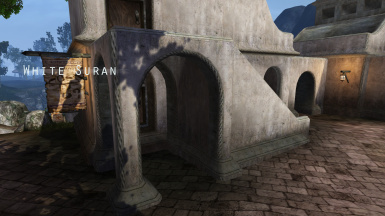 Basswalker's mod was great but it had a couple deficiencies: the interiors were not matched to the exteriors, a single wall under the silt strider port was missed in the replacement, the building meshes used a texture which stood out because the color was mismatched and it was at a higher resolution.